We supply the best drinks, apparatus and aftercare so you can serve the best brew to your customers. We're your personal brew-boffins! 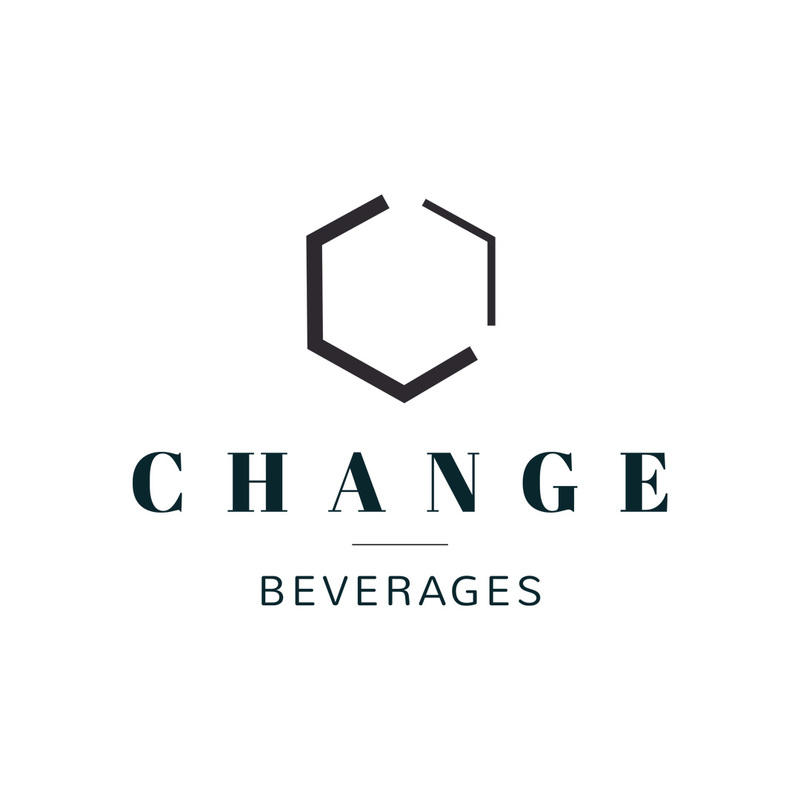 Change Beverages have a no nonsense approach to tea and coffee. As your personal brew boffins, we supply the best drinks, the best apparatus and the best aftercare; all so you can serve the best brew to your customers. We offer custom hot beverage solutions to hotels, restaurants, bars, pubs, cafés, garden centres, caterers, offices and more. It doesn’t matter what you need for your concoctions; whether it’s Lavazza barista machines, pour and serve coffee makers, loose leaf tea, wholesale bean-to-cup coffee, or even chocolate sprinkles because Change will help.